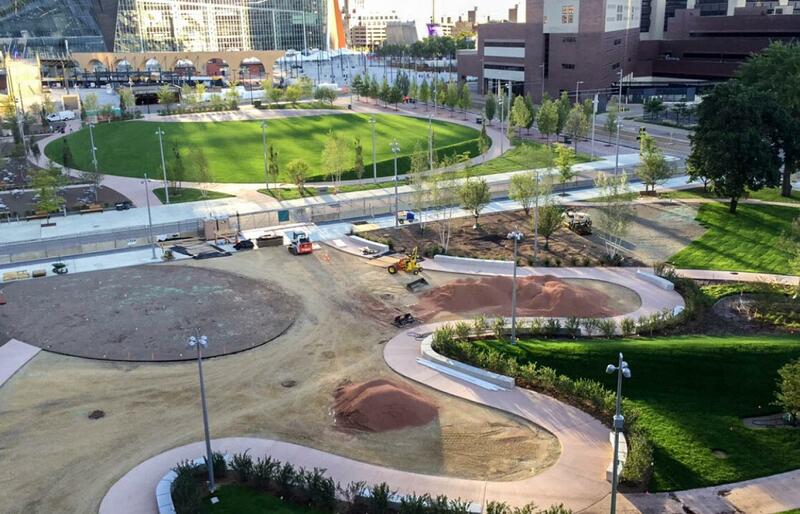 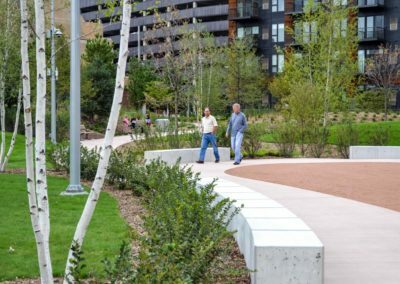 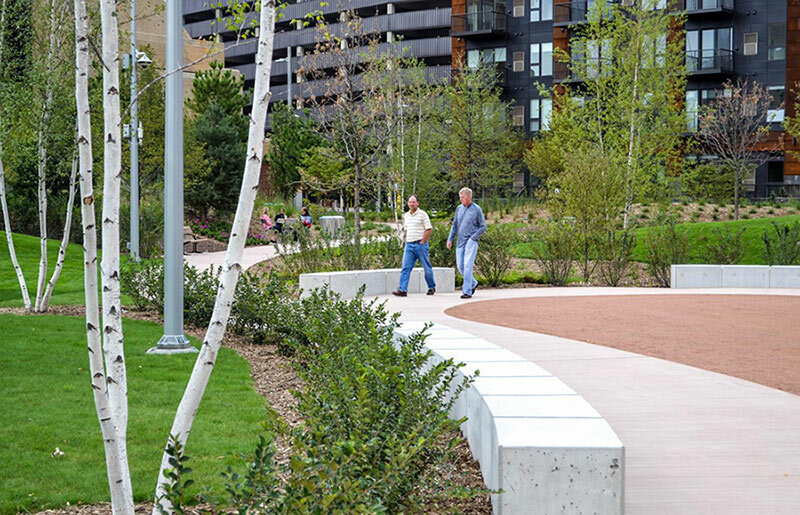 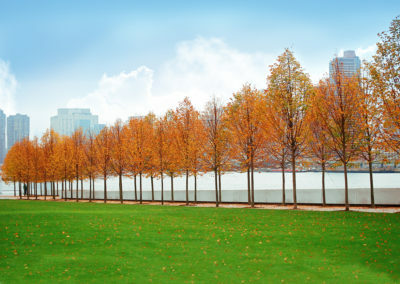 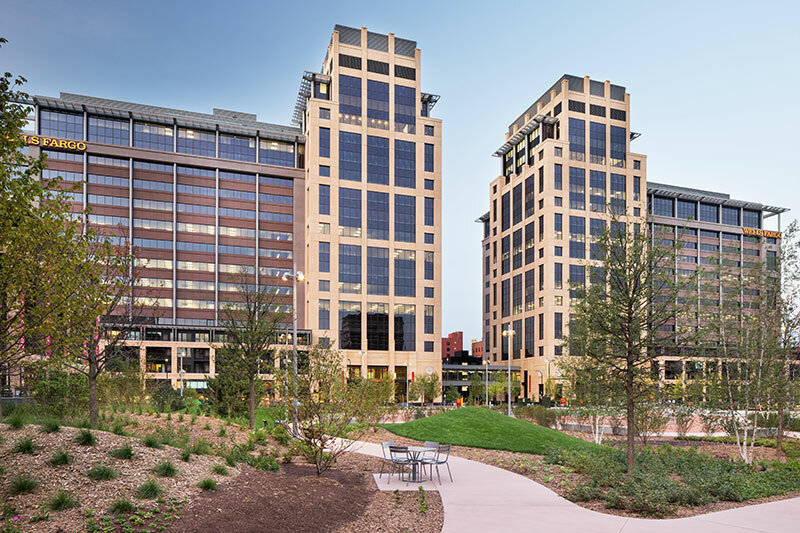 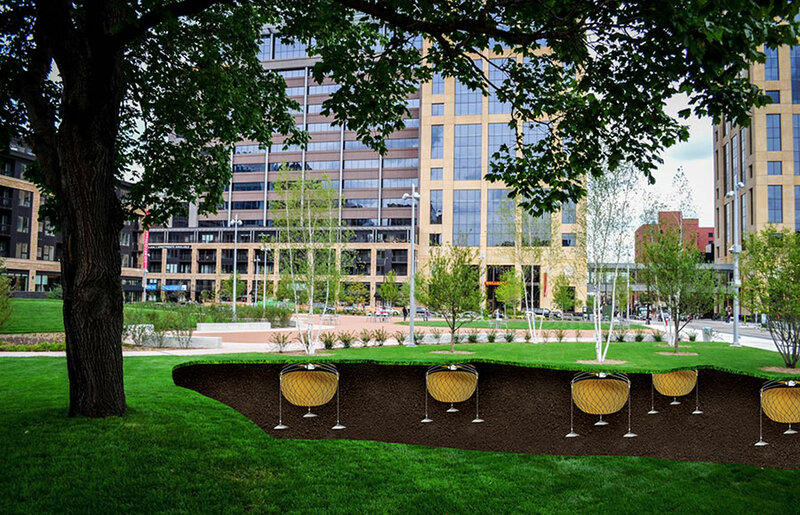 The Commons is a 4.2-acre green space located in downtown Minneapolis adjacent to US Bank Stadium. 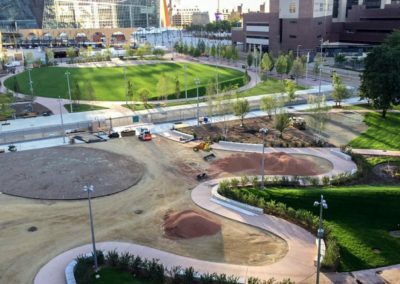 The park, funded by public and private contributions, opened in 2016 and is designed to accommodate large numbers of Minnesota Vikings fans on game day, children playing or a place for nearby city employees to enjoy lunch. 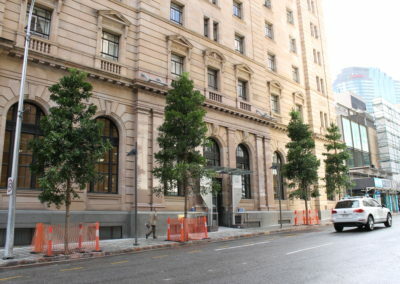 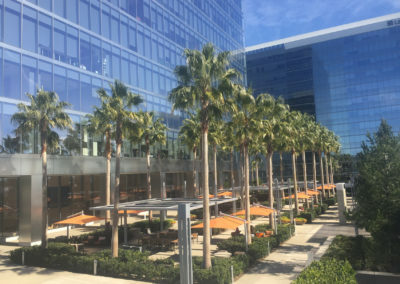 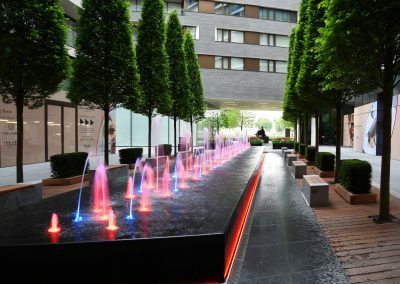 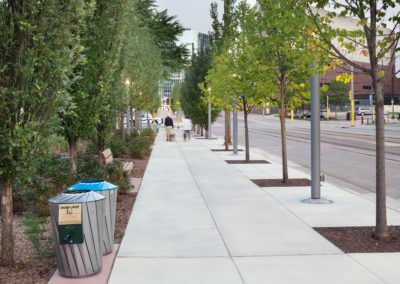 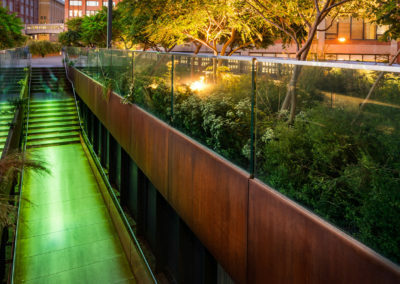 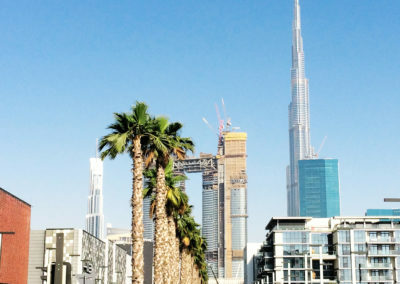 Based on a large amount of expected pedestrian traffic, the landscape design specified the Platipus Rootball Fixing System. 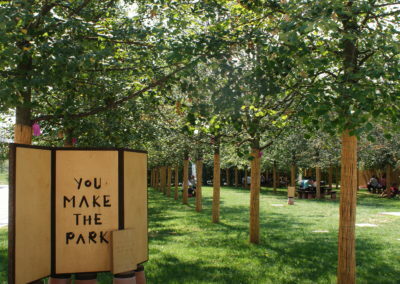 This system was the perfect solution to provide tree stabilization without unsightly above-ground guys while ensuring the safety of all those enjoying the park.